The new pump has saved a lot of our time. We can fetch safe water on time and go back to carry out our daily responsibilities like farming. Carrying out cleanliness in our houses is made easier since it is easier to fetch water from the borehole without struggling. 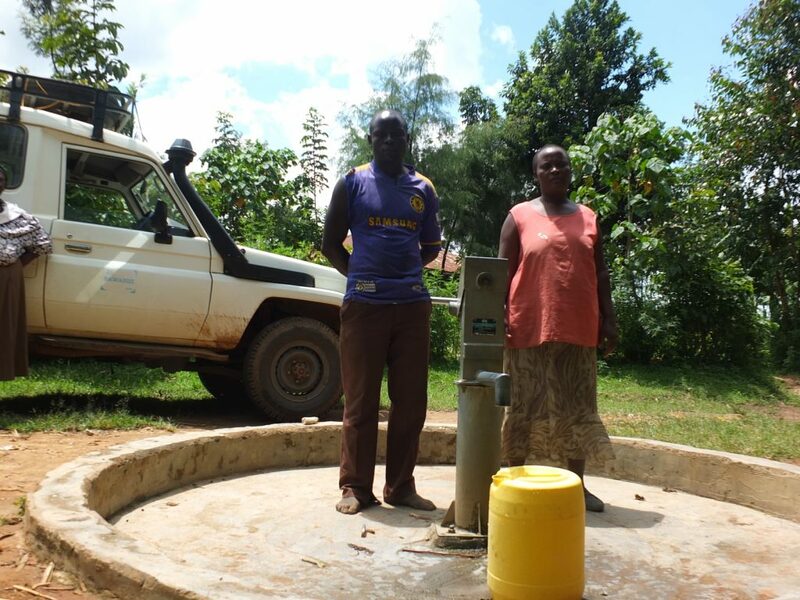 A year ago, generous donors helped rehabilitate a well with the Muyundi Community in Western Kenya. Because of these gifts and contributions from our monthly donors, partners can visit project sites throughout the year, strengthening relationships with communities and evaluating the actual water project. These consistent visits allow us to learn vital lessons and hear amazing stories – we’re excited to share this one from our partner, Paul Weringa, with you. 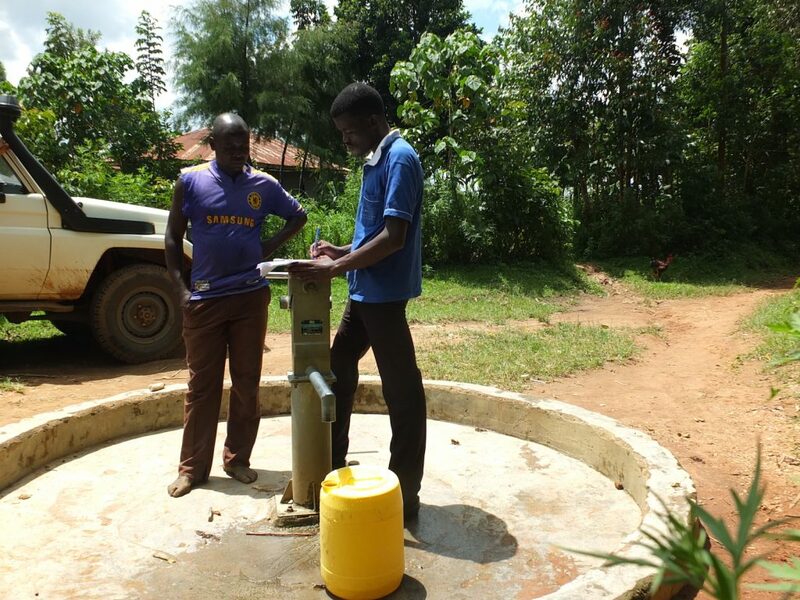 There is reduced occurrence of the outbreak of waterborne diseases among the community members because of rehabilitating the water well. 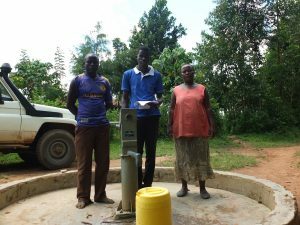 The afridev pump has enabled the community members to access water easily and safely without any possibilities of contamination at the source. Without spending much for hospital bills, the beneficiaries are now strong enough to do other activities in their farms which have enabled them to have enough food in their homes. 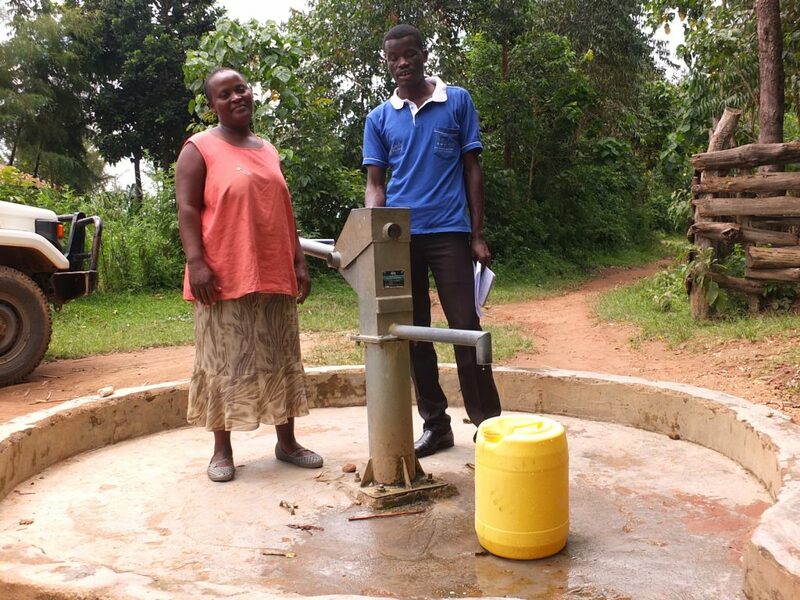 “The biggest achievement for this community is having a new a pump installed on our water source,” says Isabela Hamisi. “The pump is easier to use and saves time. Before the installation of the new pump, we used to have a Nira pump which broke down frequently; therefore, the cost of maintaining was very high. In addition, the old pump was very heavy when pumping, causing chest pains among women,” she explains. There is need to continue engaging the community on issues water management and sustainability and good hygiene practices. We’d also like the community to build a fence around the pump. We will continue to monitor this project to ensure a long-term sustainability and maintenance. When you invest in The Water Project, you're investing in people like Isabela. Your gifts help us reach more communities with the gift of clean, safe water. And every drop helps unlock potential.